Give Cyril Cusack an Oscar ! The gripping tragi-comedy of a bungled kidnapping in a provincial Argentinean town tells the story of Charley Fortnum, the 'Honorary Consul', a whisky-sodden figure of dubious authority, who is taken by a group of revolutionaries. 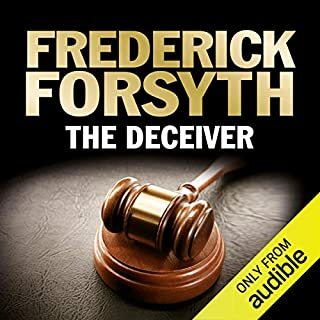 As Eduardo Plarr, a local doctor, negotiates with revolutionaries and authorities for Fortnum's release, the corruption of both becomes evident. 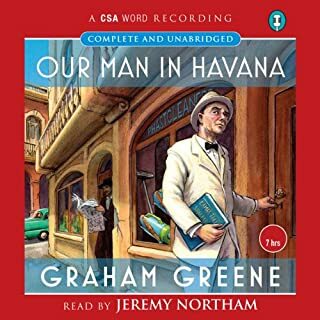 ©2014 Graham Greene (P)2014 Audible, Inc.
Well read and a good listen for people that enjoy Greene's novels, but not a classic. 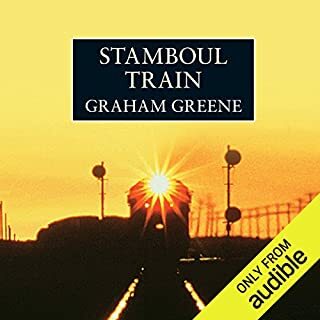 An under appreciated milky gem of a Greene novel for sure. One that resonated strongly with me. 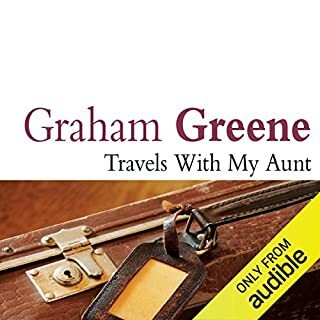 Greene is always a bit of a risk taker and this novel proves no different than many of his others. It is ambiguous, slightly absurd, and feels a tad like Conrad wrote Treasure Island as a Central American spy novel. As Greene's last novel, it incorporates aspects of both his more Catholic novels with his spy novels. To me C&E read as a fragmented meditation (read map) on love, kindness, truth, sacrifice and buried underneath it all - God. "Who is This King Kong?" 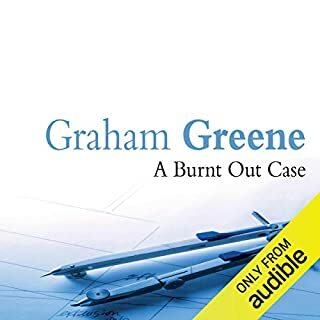 Most of those "Top 100", "Best Of" lists (would love to meet anyone that has contributed to those compositions) will either have a novel by Greene, or list him as a top author; so what? 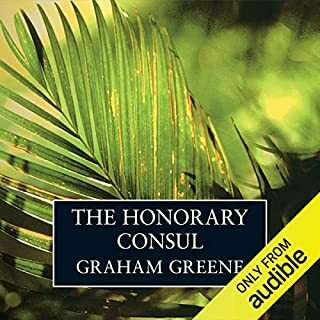 Point is, Graham Greene was a wonderful writer and exceptional story teller, and if you've read any of his novels, you know that they truly are unforgettable -- the "Best". 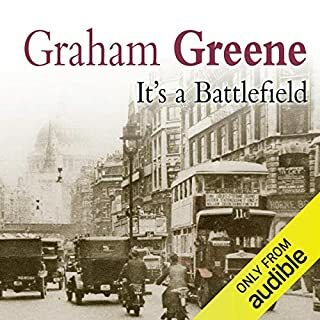 I'm a fan of Greene, especially his earlier works; the most recent novel I've read of his was The End of the Affair (published in '51) and that was a while ago. So I was anxious to listen to this later work of his. 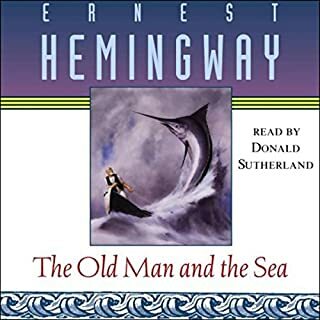 C & E was a bit reminiscent of Great Expectations...the mysterious may-or-may-not-be-a-criminal benefactor and a young boy, the almost melancholy retelling of the story, and of course the very different styled, but wonderful and transportive writing. 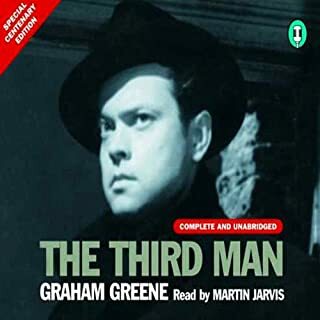 Greene always has an agenda - a parable, a moral indictment - and this short piece is no exception, but I was surprised at the completely unexpected little bit of humor...King Kong undercover international secret agent?! (What a hilarious mental picture this scene was in my head!... "Find this King Kong"...) It was so out of nowhere, and irreverantly placed, that it was like getting the giggles at a funeral. 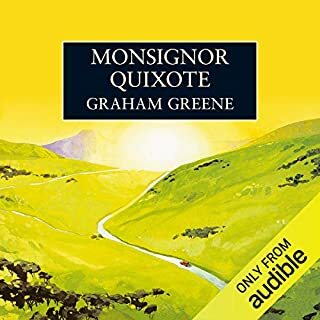 Greene and Branagh are the perfect pairing and make this one of the few that I will listen to again. 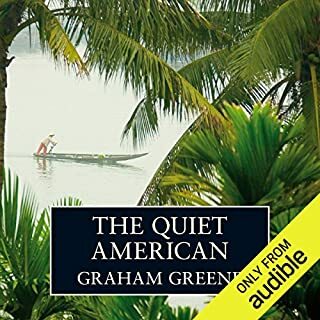 Everyone should have at least 1 Graham Greene under their belt. 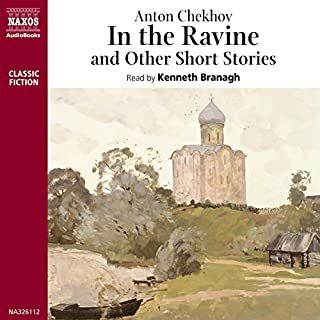 Fascinated by the storyline and tempted with the idea of spending 4 luxurious hours with Kenneth Branagh whispering in my ear, this selection has been sitting in my wish list for quite a while, waiting it's turn. Now completed, I can report it did not at all disappoint. 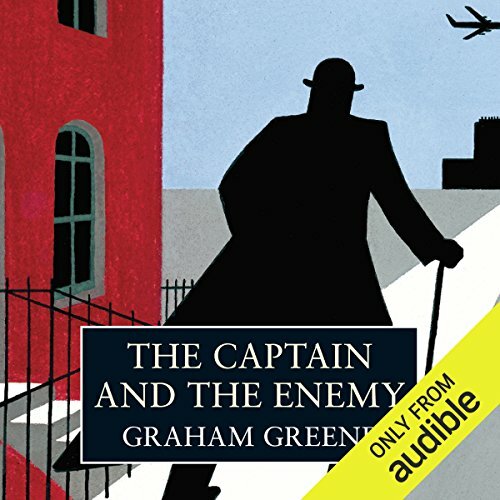 The Captain and the Enemy follows the life of a boy who is plucked from his boarding school as a child by a man he doesn't know, told he's been won in a backgammon game, re-named, and taken to live with a woman he's told to call mother. Throughout his life, the man that took him remains a powerful interest and influence to him, even though he sees him only occasionally. As he becomes a man, he sets out to locate the "Captain" with many goals and reasons in mind. This is not a story of noble people. It's a story of unanswered questions and self serving motivations. If you read it hoping to become attached to the characters in a more traditional way, you may find yourself disappointed. That said, I found the story fascinating, well told, and very memorable. It's a story of lives that were never what the characters wanted them to be; lives they seemed incapable of transforming into the ones they envisioned. Starkly told and thought provoking: I really enjoyed this selection. 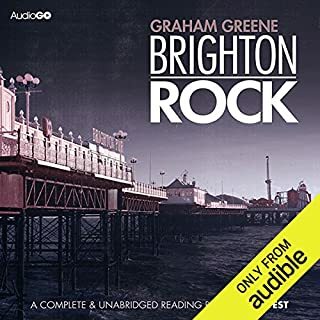 Although this works as an engrossing story related in Greene's fine dialogue-driven prose, it's more of a parable than a novel. 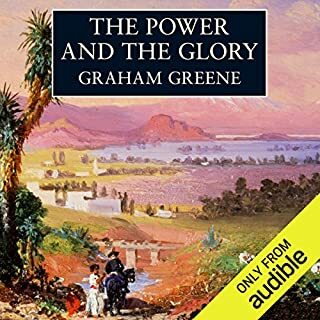 Greene weaves themes and situations from his earlier work into a parable about human love and responsibility, politics, and (I think) God's relationship with humans and the human relationship to God (but I tend to over read Greene's religious themes). 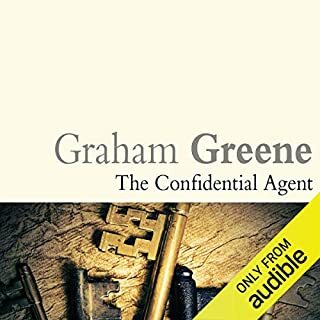 It's like Greene re-visited "Confidential Agent" in his last years, adding unstated theology and abandonning the "hollywood' ending. Perhaps because the main character does not care about anyone, I could not make myself care about any of the characters. They come, they go, they live, they die. Who cares? The ending is clever -- but not worth it, even with the book being this short. This was a very different reading experience. The character development is so sparse as to keep the reader at a distance. The Captain is especially enigmatic, and as he is the fulcrum around which all the other characters revolve, it is a challenge to know what to think of any of them. The premise of the story raises many questions of morality, ethics, love and commitment, but oddly it does not really study or explore the issues so much as it leaves the exploration to the reader. 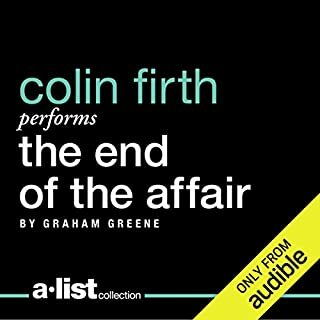 In the end, this is not a book for the reader who needs or wants everything laid out plainly and characters who fall into prescribed niches. By seeing the story almost exclusively through the boy's eyes over his lifetime, and as he confesses from the beginning that his memory is not likely to be reliable, we can take little of the narrative at face value. Using our own perceptions of human nature we have to work at figuring out where we are going, and I admit that for a large part of the book I wondered if there was going to be any kind of resolution. There was not a resolution in the traditional "here's what it was all about" sense - I never really know who "The Enemy" of the title is intended to be. But in the last moments, as Jim reads the last letter from The Captain, we get the payoff. At that moment I thought of Rosebud in Citizen Kane, and as in Citizen Kane, whether all becomes clear or not, a certain understanding is achieved. Kenneth Branaugh was almost perfect in his performance, showing an ability to lend unique voice to each character through cadence and slight pitch changes that felt natural, not forced. In some passages of rapid or intense interaction between two characters, it became difficult to distinguish one from the other, in a couple of instances requiring me to back up to catch up. A minor and only occasional flaw, and not enough to reduce the rating. 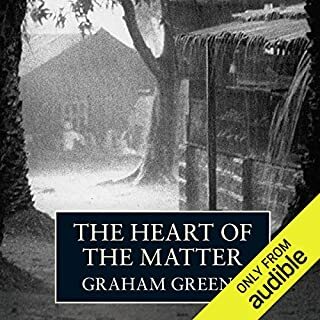 The story is a typical Graham Greene novel and has all the nuances you look for in his work. It was an enjoyable short story and I would definitely recommend it. Hard to tell if this was really that bad, the narrator’s complete disinterest made it a drag to get through. 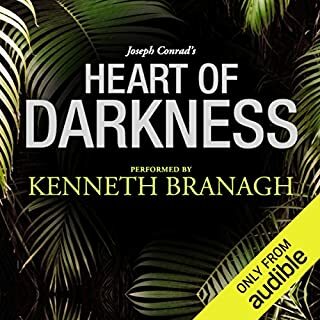 Contrast with Branagh’s reading of Heart of Darkness, which was excellent. Pretty disappointing really - main characters are joyless, vacuous specimens of the human race.